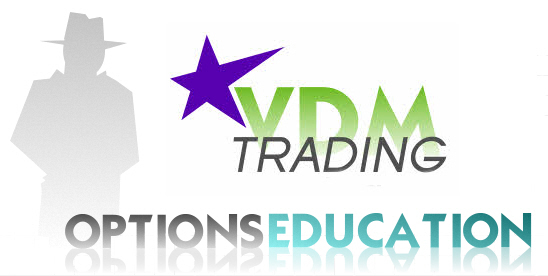 Coming soon, options education! Learn to trade options the easy way. Why should you use options? How do options work exactly? Why are options better than stocks if you are a short to mid term trader. How do I trade options and how much does it cost? All these will be addressed and explained by me. 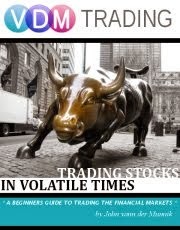 All the options trading books and websites I've seen so far make it unnecessarily difficult to comprehend. Learn how a relatively easy trading instrument can be added to your trading toolbox. Mark this post if you are interested in simple lessons about options trading as I will update it with links to the appropriate sections of this little 'e-book' about options! Once done it also will be added to the 'Education' section of the site.